MNRSA is the only organization in Minnesota that advocates on behalf of the staffing and recruiting industry. MNRSA provides seminars, webinars, issue briefings and more to educate members’ leadership, sales, recruiting, and support staff. When you join MNRSA, you help to advance the staffing and recruiting industry in Minnesota. 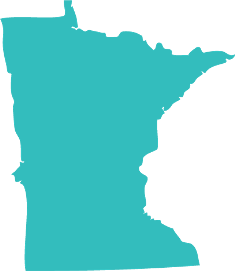 Minnesota staffing and recruiting companies match thousands of people to thousands of jobs….every day! Proudly serve the business community in Minnesota.